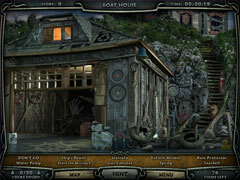 Play Escape Rosecliff Island and Escape Whisper Valley in one great game. 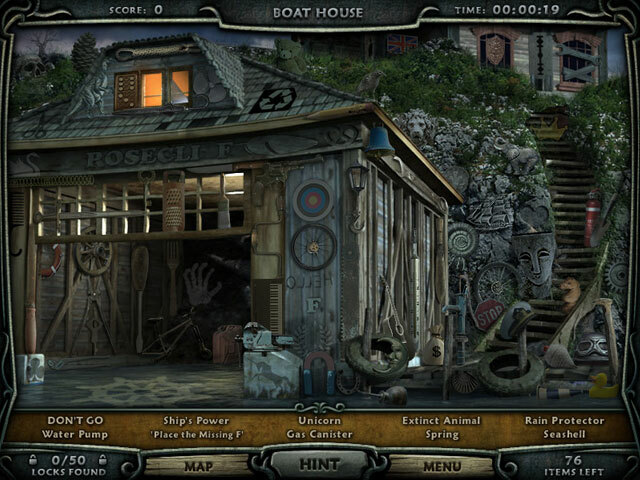 Play Escape Rosecliff Island and Escape Whisper Valley in one great game. Seek & find over 4000 hidden objects in 50 exciting locations! A sudden rockslide has left you trapped in an abandoned mountain village named Whisper Valley. 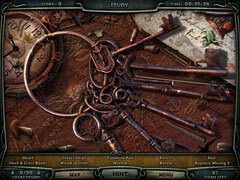 Seek & find cleverly hidden objects and solve puzzles to escape the deserted village.